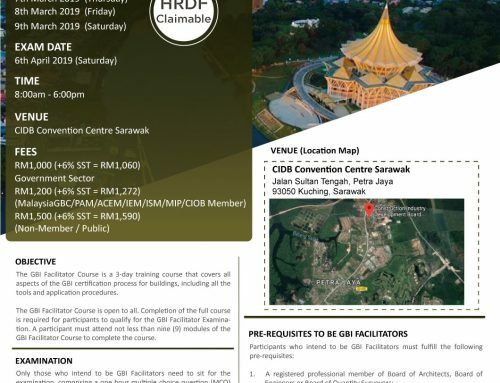 The GBI Facilitator Course is a 3-day training course that covers all aspects of the GBI certification process for buildings, including all the tools and application procedures. 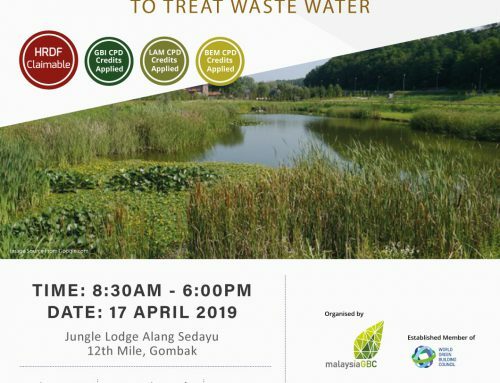 The GBI Facilitator Course is open to all. 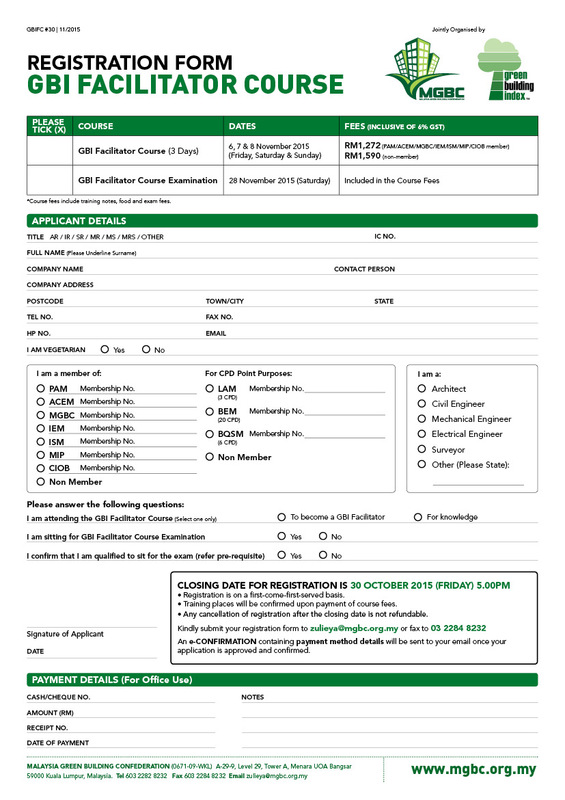 Completion of the full course is required for participants to qualify for the GBI Facilitator Examination. 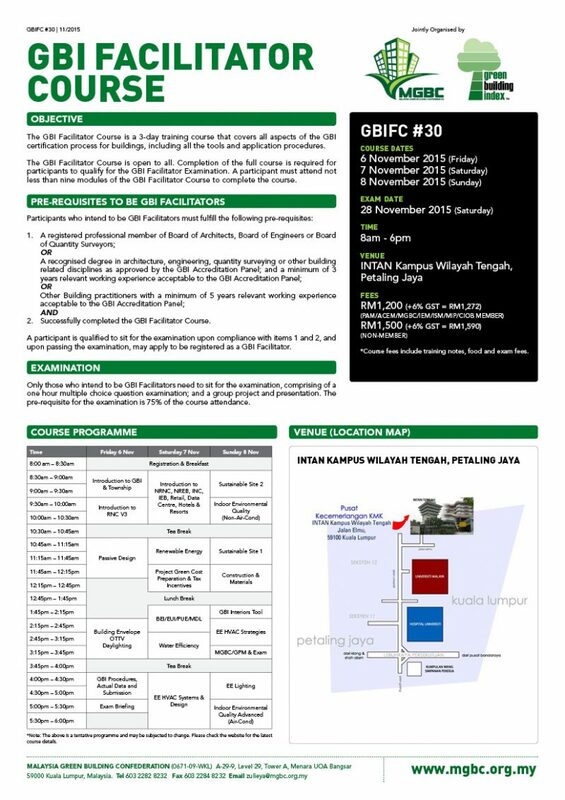 A participant must attend not less than nine modules of the GBI Facilitator Course to complete the course.